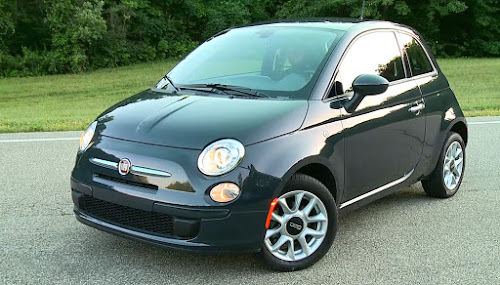 Yesterday, April 30, Fiat signed an alliance with Chrysler gaining effective control over it. 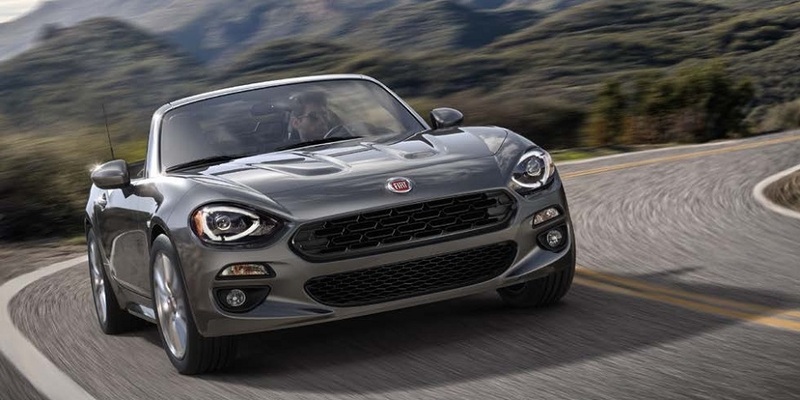 Now Fiat can turn it's attention on the ailing GM's European subsidiary Opel. 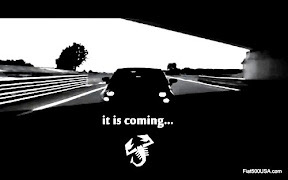 GM is shedding companies left and right (Pontiac, Hummer, Saturn)and next is the German car maker Opel. 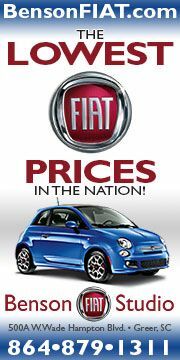 Fiat's CEO Marchionne has been on record saying that in order for a car maker to survive in this economic time they need to produce a minimum of 5.5 million cars annually. 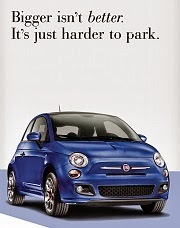 Fiat and Chrysler did a combined 4.4 Million cars in 2008. 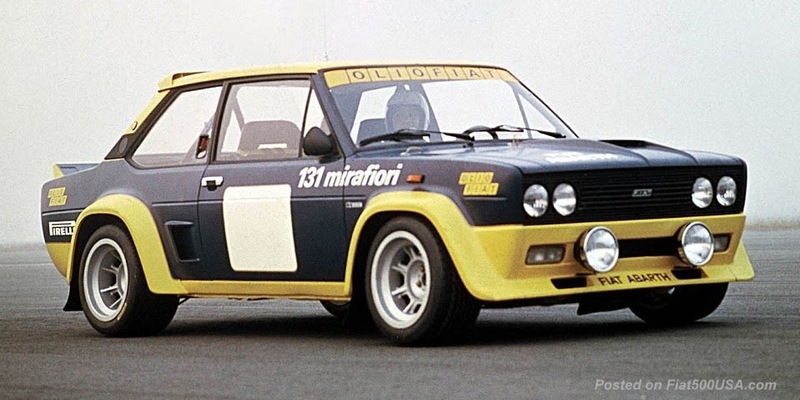 For the last few weeks there have been reports that Fiat is looking at an alliance with Opel. If Fiat, Chrysler and Opel were all under one roof, the combined company would rank among the top three automakers in the world, behind Toyota Motor and G.M. That would give a combined total of nearly 7 million cars, give Marchionne his economy of scale and help safeguard Fiats future. 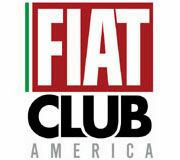 A major hurdle in all this, besides these tough economic times and Fiat's lack of cash is the German Labor Unions concern that there will be plant closings. Fiat and Opel have several vehicle model ranges that overlap in their segment so some would have to go, plus there is factory over capacity that needs to be addressed. The German Labor Unions have been vehemently against the Fiat alliance and have stated they will not support it with any labor concessions. We'll keep an eye on this one. Sounds like there will be a lot of drama in this one.